Soeteman Software is a Umbraco package vendor. We focus on building quality packages for Umbraco CMS. All our products come with Excellent support. Support questions are answered within 24 hours and is free of course! 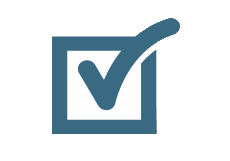 All of our products are built by certified Umbraco developers. Import content or members into Umbraco using CMSImport. Bulkmanager helps you to use bulk operations in Umbraco. 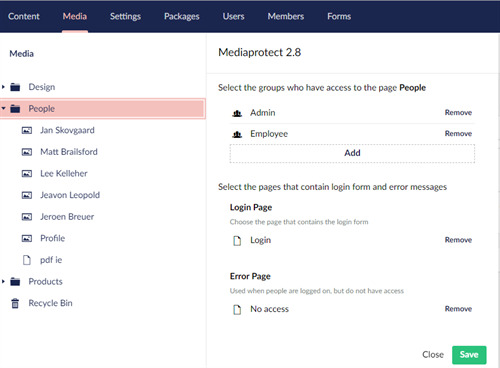 MediaProtect protects media in the same way as you protect documents. Use MemberExport to export members from Umbraco to an Excel or csv file.